Bio: Having retired from the construction game, Melvin and Neville turned to pro wrestling to exert their girth in a more productive manner. 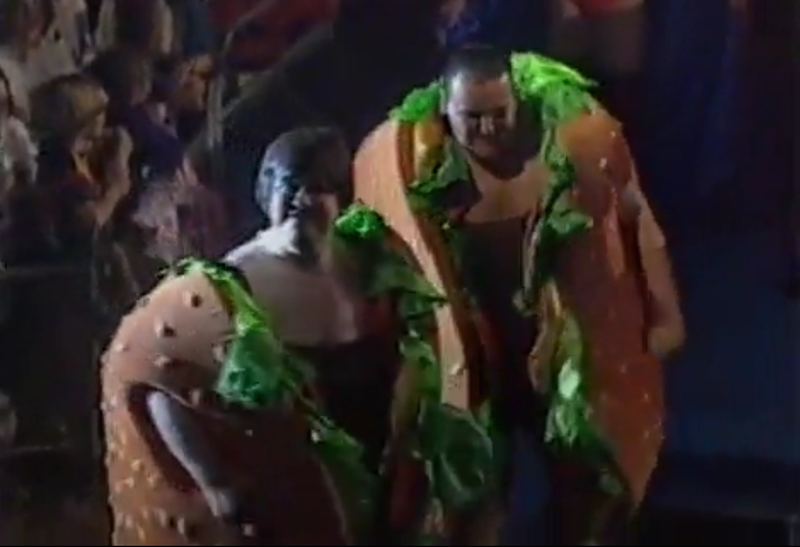 Besides a win over The Forces of Evil, The Beefy Boys were mostly known for their larger than life presence than their impressive winning record. They even landed a part in a fast food commercial. Signature Move: Being duped into doing things.